Most of the country is starting to feel a crisp change in the air (except for where I live, but even I happened to notice a slight drop in the humidity the other night) and the body, if not the mind, can tell that autumn is on the way. Ah Fall, my favorite time of the year. When I lived outside Florida, which was twice for a period of 5 years apiece, Fall was my absolute favorite time of the year. Cooler weather, clearer skies, less humidity, and craft fairs are everywhere! I love crafting, it’s a weakness of mine. Now I’m back in Florida and although we are nowhere near Fall-like weather, I find that I am looking for crafts to do. Now is the time to start Halloween crafts, Thanksgiving crafts, and winter holiday crafts with your kids! 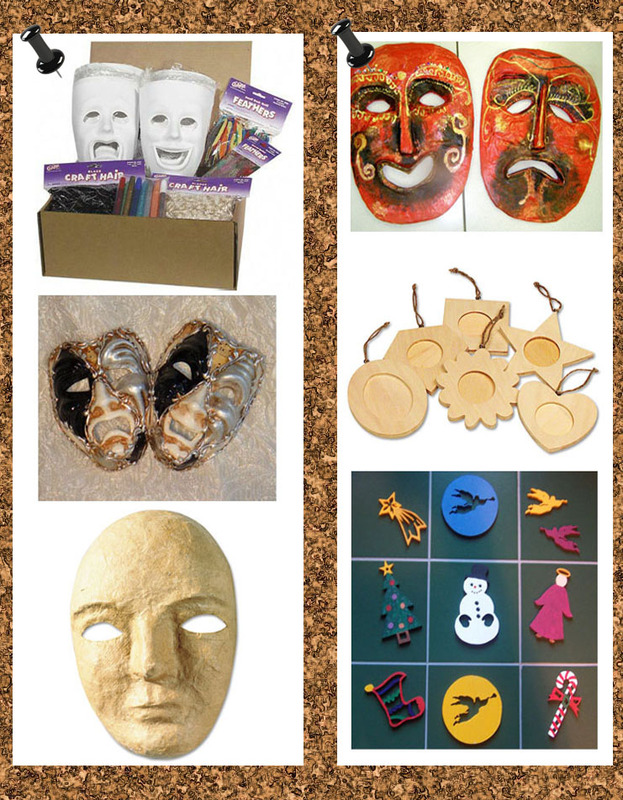 Ornaments and masks and stick reindeer oh my! Scrapbooking is my craft of choice, but I like others as well. I’m pretty good at making masks, and my wooden ornaments aren’t too shabby. My next endeavor (when I stop procrastinating) is going to be diorama’s; I think they are incredibly fascinating and can’t be too much different than the model cars I used to put together. If you’re new to crafting, you can find easy kits to put together or paint, including paint-by-numbers or jewelry making. And don’t feel silly either- even my husband colors fuzzy posters. It’s just something goofy that we do to unwind and be together as a family outside of TV and video games. So? What kind of crafts do you enjoy? Next Post You Got to Move It, Move It!